WASHINGTON A federal agency that insures mortgages for millions of low- and middle-income borrowers is facing losses of $16.3 billion and may require taxpayer support, according to an independent audit released Friday. The Federal Housing Administration's estimated losses were steeper than earlier projections. That shows high numbers of mortgage defaults triggered by the housing crisis have reduced the FHA's reserve funds. Nearly half of younger homeowners are "underwater"
The Department of Housing and Urban Development, which oversees the FHA, stressed the agency has sufficient cash to pay insurance claims against mortgage defaults. Still, HUD said the Obama administration will consider seeking taxpayer assistance for the agency. That will be decided early next year when the administration puts together its budget request for fiscal 2014. The FHA has taken steps to shore up its reserves over the next few years, HUD said in a news release accompanying the audit. Among them: Expanding so-called short sales - when a home sells for less than what is owed on the mortgage - and raising annual insurance premiums paid by FHA borrowers by an average of $13 a month. Lower mortgages rates contributed the FHA's bleaker financial situation, HUD said. When people refinances at lower rates, it reduced revenue earned from loans. 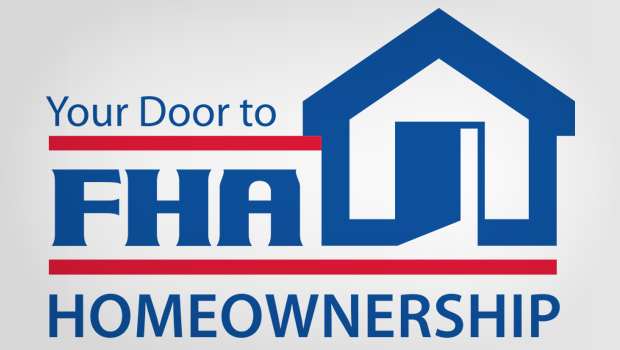 The FHA insures about $1 trillion in home loans. The FHA and government-controlled Fannie Mae and Freddie Mac together back around 90 percent of new mortgages. Fannie and Freddie were bailed out by the government in 2008 during the financial crisis and have cost taxpayers about $170 billion. Sen. Tim Johnson, chairman of the Senate Banking Committee, said he was "deeply concerned" by the audit. The South Dakota Democrat said he will ask HUD Secretary Shaun Donovan at a hearing about what actions are needed to shore up the FHA's finances.